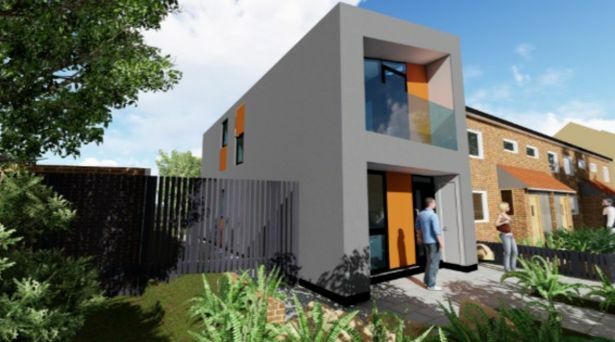 Birmingham City Council is preparing to launch a pilot modular housing scheme as it moves towards fast, low-cost delivery of new homes. 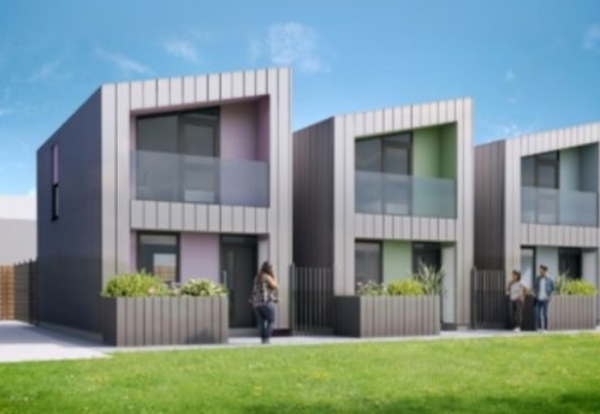 The council-owned Birmingham Municipal Housing Trust is planning to trial a 50-home offsite manufactured housing development this coming Spring using both volumetric and modular solutions. A larger rollout programme is then planned to follow this in 2020. Birmingham Municipal Housing Trust is looking a large number of sites across the city said Steve Dallaway, housing development manager. To deliver the programme the council is planning to invite tenders from modular and volumetric housing specialists in the coming weeks. 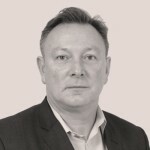 Contractors will be required to construct a pre-designed series of five archetypes that have already been developed by the council and also be prepared to undertake associated ground works including all utility connections, offering a turn-key approach to providing homes commissioned and ready to occupy.